Miami’s Major League Soccer stadium may finally become a reality. David Beckham is ready to close on the 3 acres of Miami-Dade County-owned land needed to build the stadium, and he now has an investor to pay for it, the Miami Herald reported. While the county has been ready to negotiate a deal for the Overtown land, Beckham held off, until Los Angeles Dodgers owner Todd Boehly came on board to help back the stadium. The Miami-Dade County Commission could vote on the deal during next week’s meeting, according to the Herald. Commissioner Audrey Edmonson, whose district includes the site, told the newspaper she isn’t ready to support the sale, which could delay the entire process. The city of Miami would also have to approve zoning changes to allow for the stadium. Beckham’s group would pay the appraised value of $9 million for the land, which is being used as a county bus depot. It’s the missing piece for the soccer star, who first announced he was planning to build an MLS stadium in Miami in 2014. 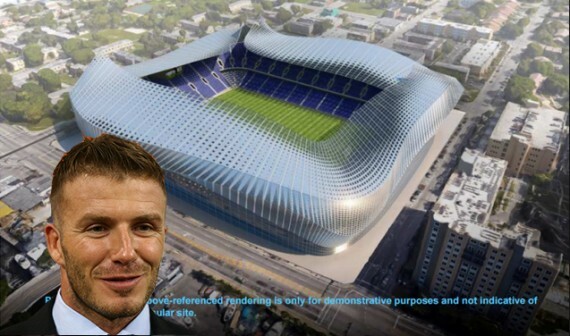 After sites at PortMiami and other locations in Miami failed to gain traction, Beckham moved onto Overtown for the proposed $150 million, 25,000-seat stadium. 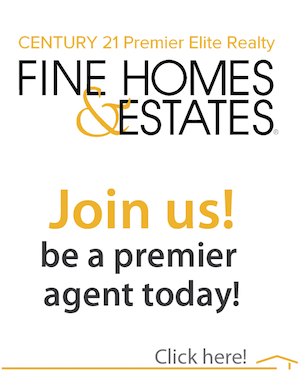 Last year, Miami Beckham United paid $19 million for 6 privately owned acres next to the county’s 3 acres.